454 Broadway, Hot Springs, AR.| MLS# 19001756 | Rollin Caristianos | 501-318-8782 | Trademark Commercial Real Estate. 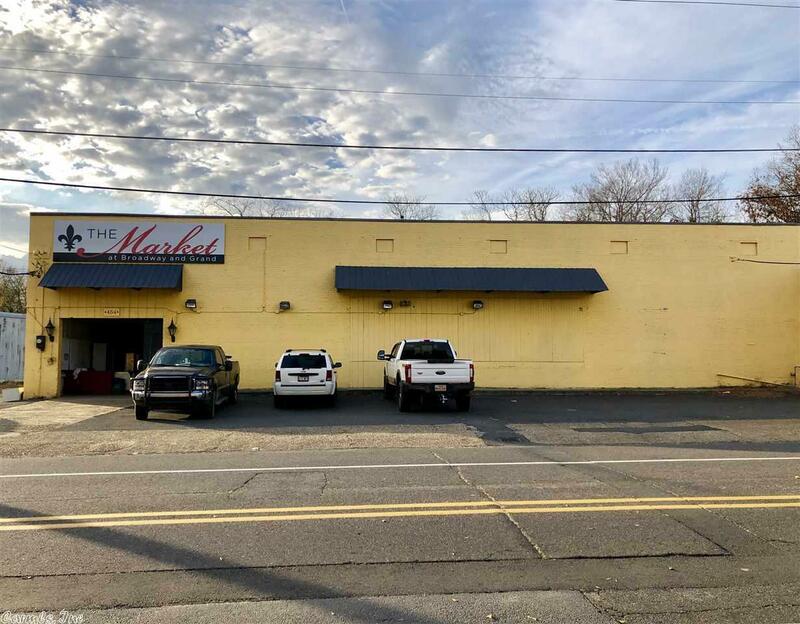 Fantastic opportunity to purchase a large warehouse space in a high traffic area near downtown Hot Springs. Located at the corner of Grand Ave. & Broadway St., this building is a blank slate waiting for its new owner! Approx. 8,000 sq. ft. downstairs with 5,000 sq. ft. of additional space upstairs. Very solid brick structure with incredible old growth wood framing upstairs. New roof 3 yrs. ago. Lots of parking. This building could be converted to almost anything. Very few buildings like this remain! !